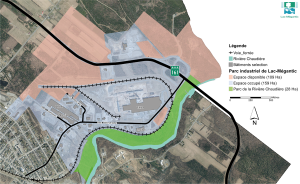 The industrial park of Lac-Mégantic is home to more than 15 manufacturing companies, but can accommodate many other projects with over five million square feet of available space . 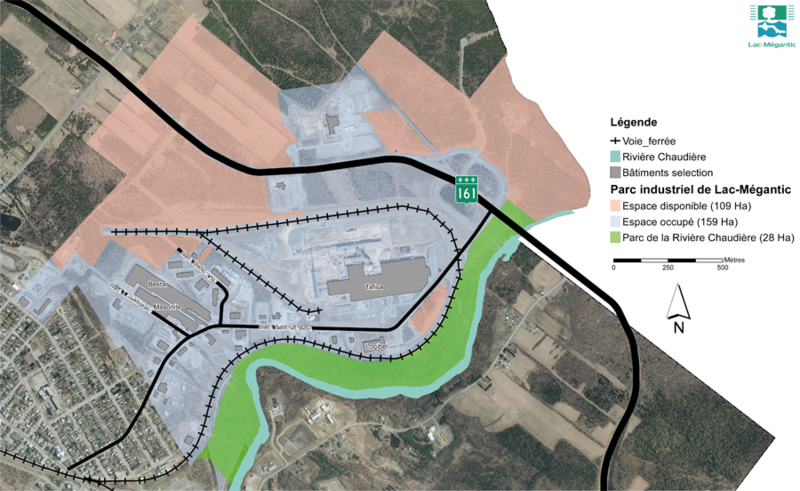 The City of Lac-Mégantic also grants a five year tax break for a new construction (or expansion), to compensate for the increase in municipal taxes. Road access from Montreal Freeway 73 South to St-Joseph-de-Beauce, Route 173 South to St-Georges, and Route 204 West to Lac-Mégantic. 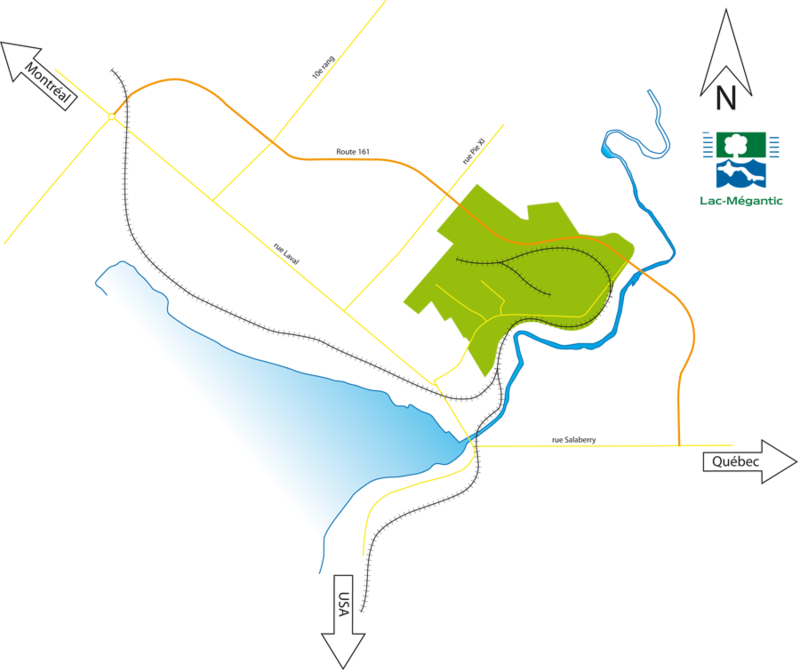 Freeway 10 East to Sherbrooke, Exit 148 - Lac-Mégantic, Route 112 East to East Angus, Route 214 East to the intersection with Route 108, Route 108 East to Stornoway, and Route 161 South to Lac-Mégantic. Available area 476,000 m2 (47.60 ha), for Phase 1, or 11,732,000 sq. ft. Suspended material (MES) > 15 Kg (33 pounds) / day . 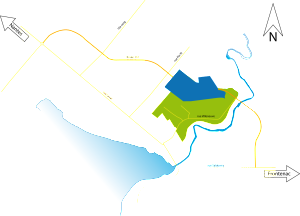 Please consult the maps in this section for more details on the industrial park. Click on a map for a larger view or to download the PDF file.